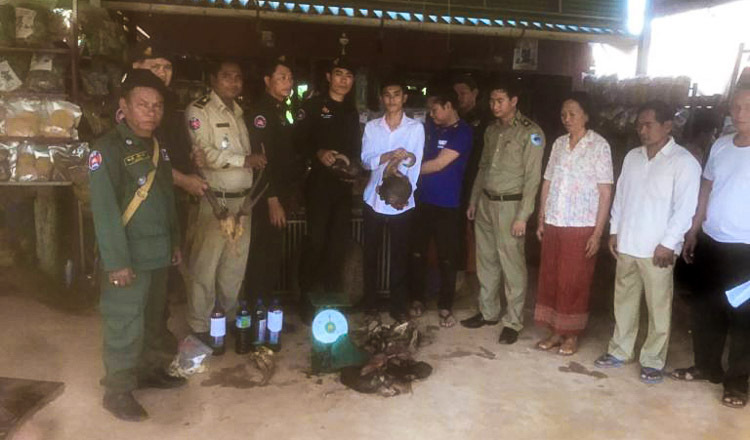 The National Military Police along with the Wildlife Alliance NGO raided a restaurant in Pursat town yesterday morning, seizing about 20 kilograms of dead and alive wildlife. A Wildlife Alliance official said a tip from his network of informants led to the raid. 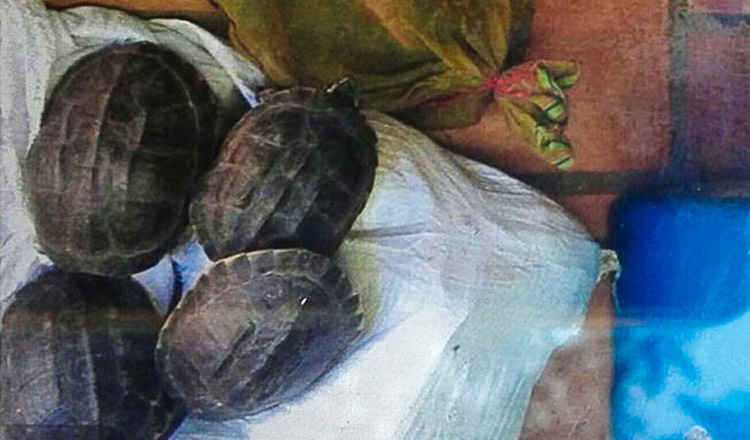 “We raided and checked the restaurant this morning and found about 20 kilograms of wildlife meat and some live wildlife including turtles, snakes and soft-shelled turtles,” he said. 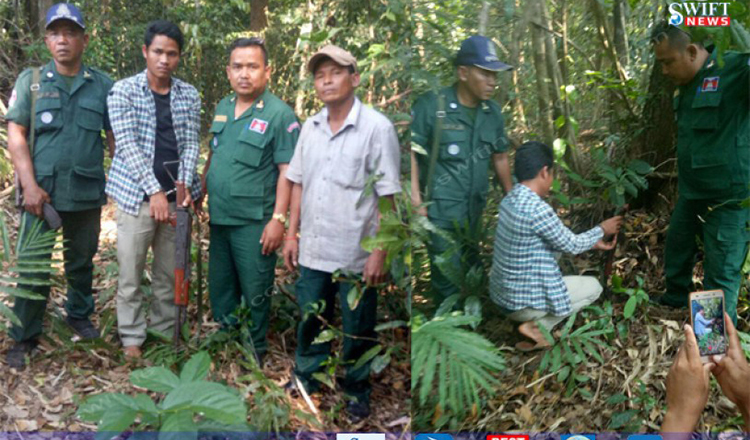 “We cooperated with the Military Police and forestry administration. 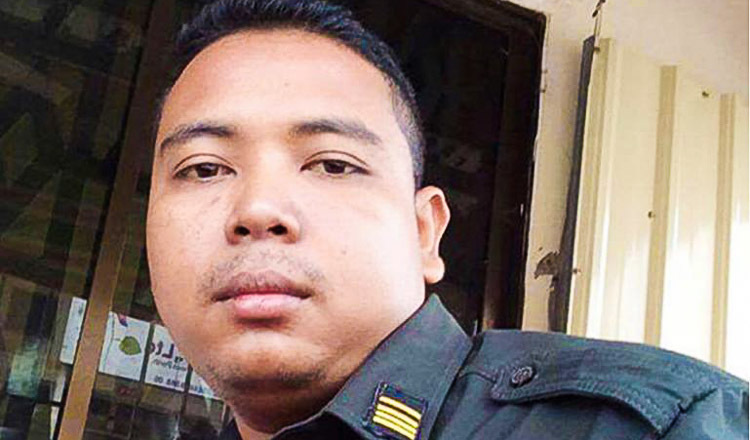 Right now, the owner has not agreed to pay the fine according to the law, so the only solution is that we are preparing a case to be sent to court,” he added. The owner of the Moha Leap restaurant acknowledged his misdeed in selling illegal wildlife meat. The restaurant owner said he did not refuse to pay the fine but was trying to negotiate a lower penalty and payment over a period of time. 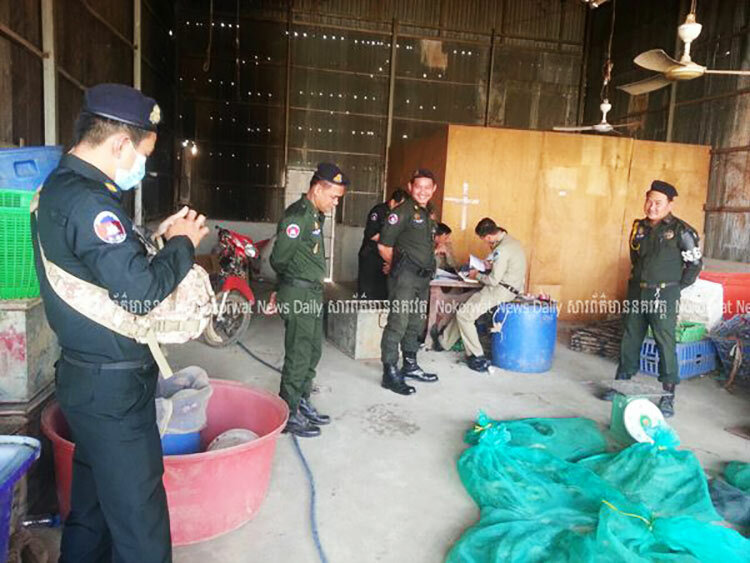 According to the officer at Wildlife Alliance, some of the wildlife will be released into the forest, while others such as snakes will be released at the Tonle Sap lake.